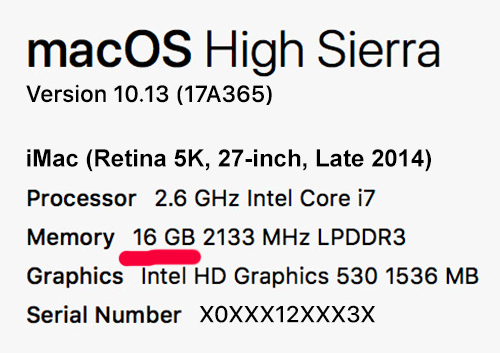 iMac 20"iMac 21.5"iMac 24"iMac 27"iMac Pro 27"
Your iMac does not power on. 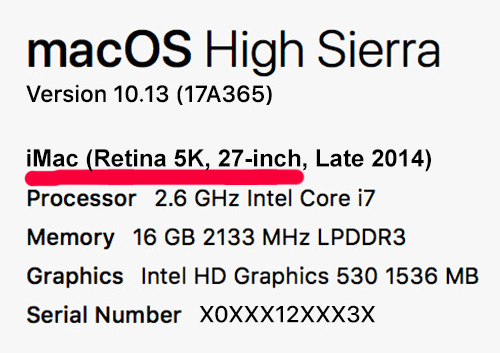 The iMac has functional defects (i.e., its ports are non-functional, the system fan does not function, the logic board is dead and so on). May have minor display issues as well (screen burn and/or a few dead pixels). 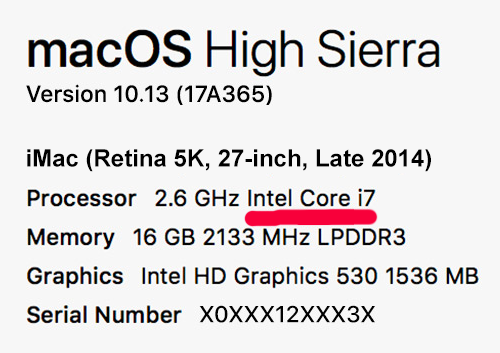 Your iMac has signs of everyday use, but it is 100% functional. Display has NO dead spots and/or cracks. 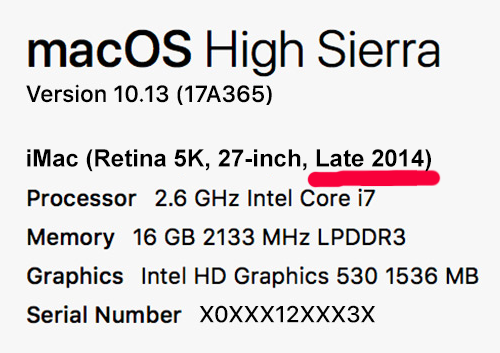 Your iMac has never been used or looks like a new iMac. Enter your iMac details and get a free quote in a few seconds. Use provided the prepaid shipping label: just pack your iMac and ship to us. After your iMac arrives, we start order processing to make the payment quickly. How Do You Find Your Used Apple iMac Trade In Value? 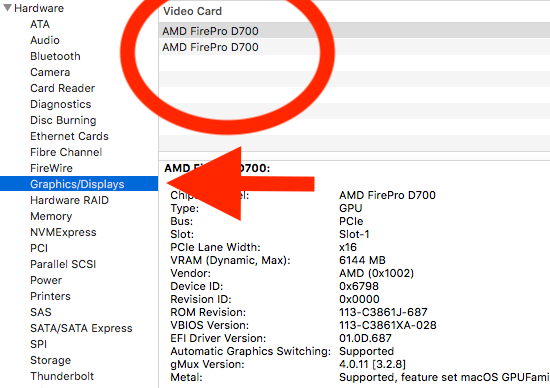 Step 2: Select your processor speed and other applicable specs. Step 5: Are you including the power cord? 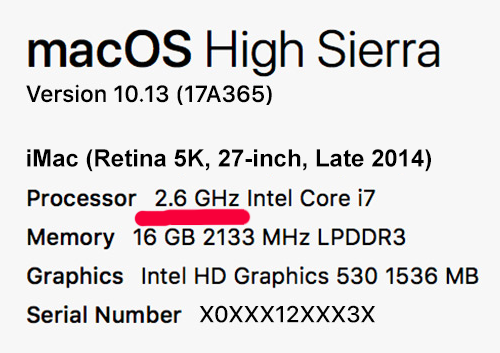 For those that love them, the iMac is the gold standard of desktop computing, a true engineering wonder. But like all technology, they’re constantly evolving, and iMac owners may yearn to trade in their decade-old iMacs for the latest, most majestic versions. We know that iMac fanatics are very particular, and will only sell to those who respect and appreciate its value. We honor that, and wouldn’t insult our customers by making a bargain-basement offer. You’ll get an honest price that puts our local and online competitors to shame! Yes, Apple has its own Reuse and Recycle Program. They’ll give you an Apple gift card or store credit for your beloved iMac. But you can bet your bottom dollar that our offer will far outshine theirs!Furthermore, we’re far less judgmental about your computer’s condition, and will accept iMacs whether they look mint or miserable. You may as well be up front about your device’s idiosyncrasies—we’ll find out anyway, and it will expedite the process! Once you’ve submitted your computer’s specs and condition, we’ll give you an instant quote. If it sounds fair, you’ll tell us your contact info and preferred method of payment (we offer PayPal, Chase QuickPay, Amazon gift card, or check! ), and we’ll email you a prepaid shipping label to put on your package when you mail us your iMac. When we receive your device and confirm your description was accurate, your payment will be processed in one business day! If we need to revise our offer, it’s your choice to proceed or have us ship your device back to you. Your package ships for free and is fully insured at all times, so you have nothing to lose! So don’t delay – discover how much you can make when you sell iMac online to iGotOffer.com! Many computer classifieds services are like the world's yard sale — there are endless tales of people getting ripped off by scammers and barraged by spam on their email and text. You can spare yourself the aggravation by dealing with a respected, reputable business. Our enterprise is a woman-owned, U.S. company that’s been licensed to resell used electronics online since 2011. What’s the secret of our continued growth and success? Our commitment to quality is a team effort. We pride ourselves on providing a quick, safe, and reliable interaction, every time. And you won’t get growled out if you ask a question or seek our advice: we’re genuinely nice! All of this is illustrated by our overwhelmingly positive reviews from agencies like the Better Business Bureau, 9.8/10 ResellerRatings.com, and most importantly, from our customers on the Testimonials page on our website. These endorsements are unbiased and, believe it or not, unedited! We sincerely welcome all comments, and want to know if there’s any aspect of our service we can improve. Be sure to join us on Facebook, Twitter, Instagram, and Pinterest! And for the latest in industry news, check out these pages on our website: Our Blog, Apple Encyclopedia, Microsoft Encyclopedia, and iReflexions. If you’re passionate about iMac, Apple, and other gadgets, you'll feel right at home when you unearth a community of electronics enthusiasts just like you! To easily access the pages and links mentioned above, read this: What's iGotOffer. To ensure that your iMac gets to us in the best possible shape, please read our shipping guidelines and follow them carefully before mailing us your used iMac: Shipment Guidelines. 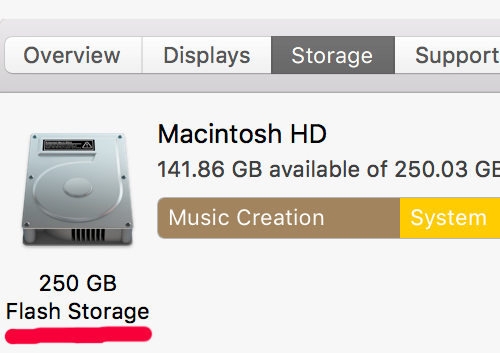 Also, before sending us your iMac, remember to wipe off personal information from your hard drive. But if you forget, we’ll happily do it for you, and we promise to NEVER share your personal information with any third parties. As an additional precaution, we run all iMacs through a nationwide system to ensure the computer hasn’t been reported lost or stolen. For a smooth and safe experience, trade in your used iMac at iGotOffer.com today! Choose About This Mac from the Apple ( ) menu. You'll find your iMac model in the following window.